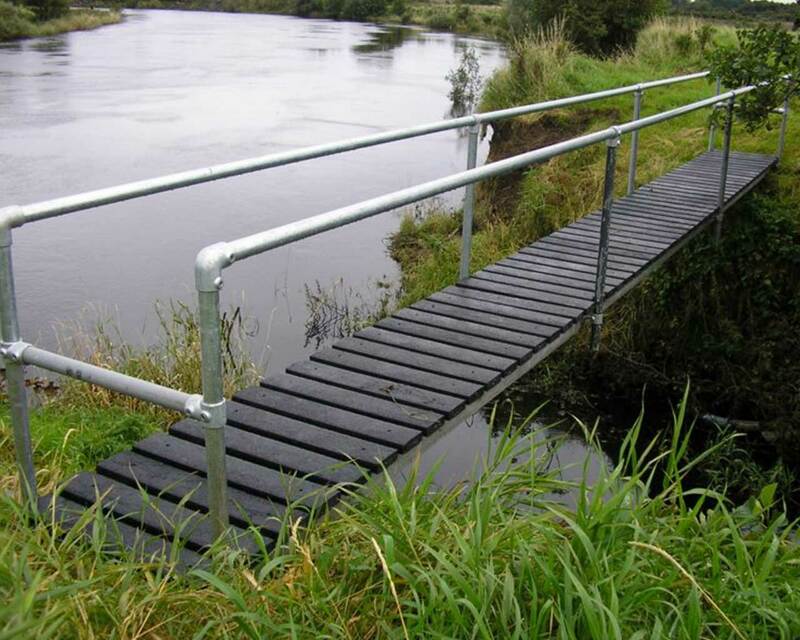 Murray’s Recycled Plastic foodbridges are ideal for creating crossings in greenways, wetlands and way-marked trails. 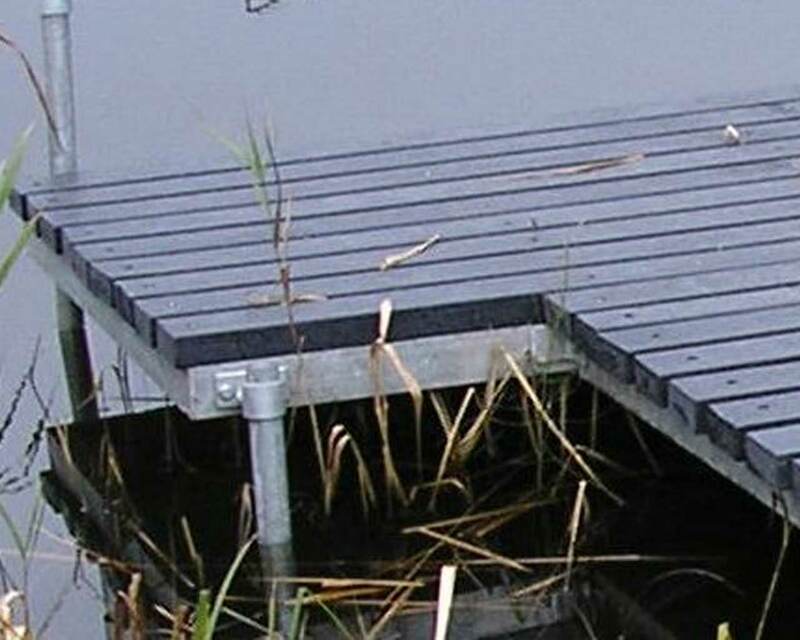 A fishing stand or walkway made from recycled plastic is ideal as it looks natural, maintenance-free and slip resistant even when wet. 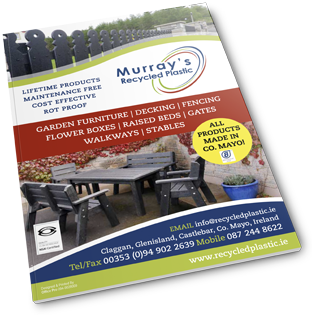 Recycled plastic cannot rot – so on going costs are kept to a minimum. 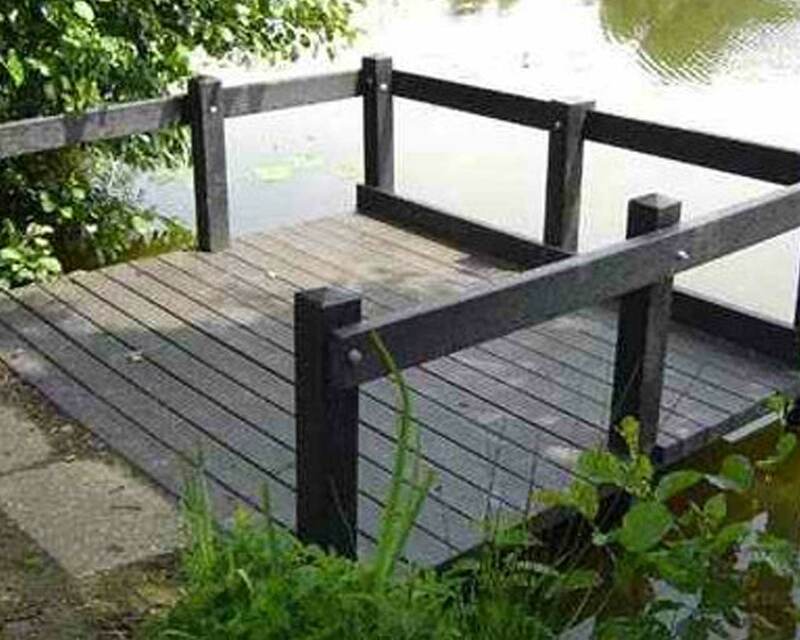 Your stand/walkway will look more attractive and be safer than timber. 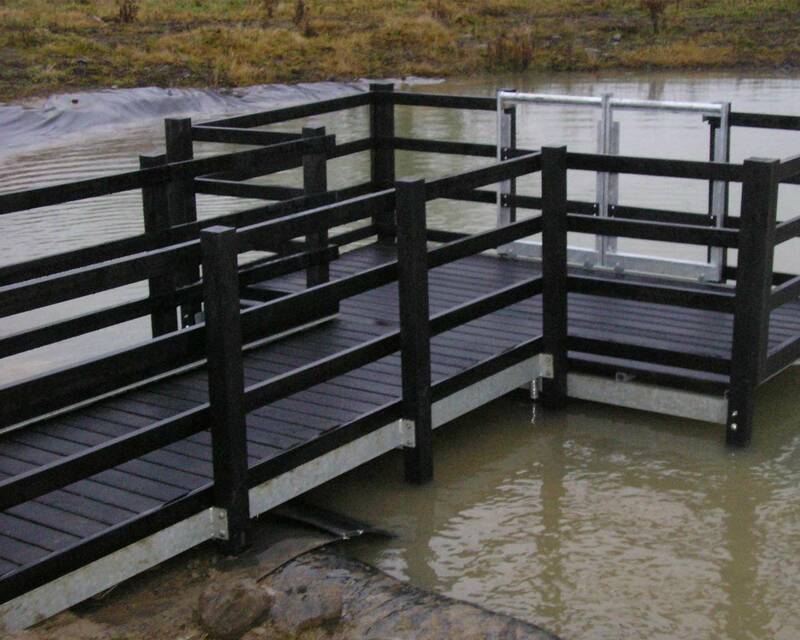 They are constructed from a variety of recycled planks which are used for support beams & railing. Stainless steel screws and bolts are also used in their construction. It is an extremely strong & robust structure.